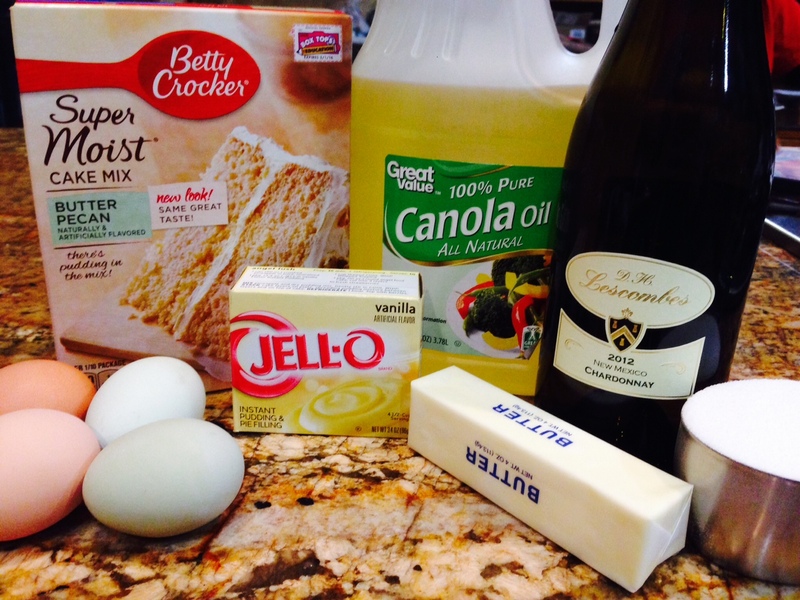 Wine Cake- Carbs and Booze? What Could Be Better? Yes I know I post about eating healthy and escaping my sugar addiction but let’s face it folks I’m a real person and sometimes there are days when you just need a piece of cake. 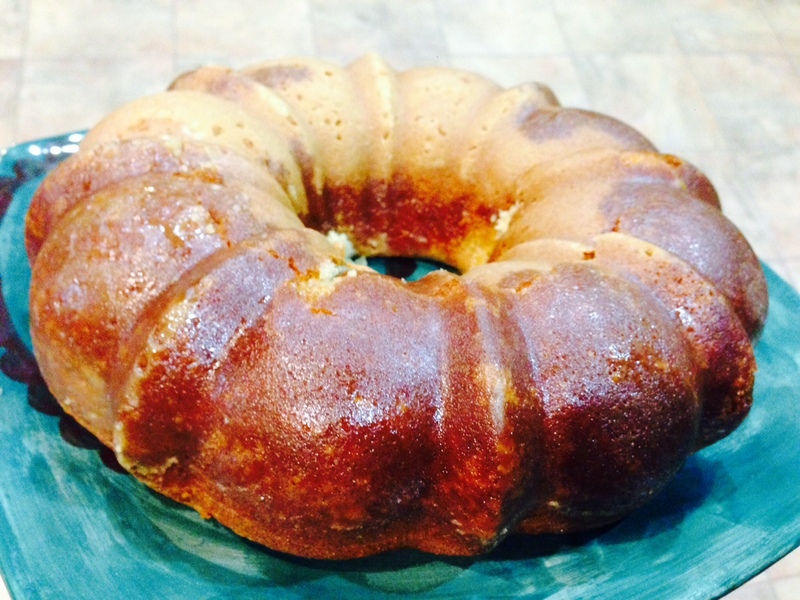 I’m going to share with you one of my favorite recipes ever. It’s based off a recipe that the original owners of Cottonwood Winery in Artesia gave me (well the wife actually but I can’t remember her name and I tried to Google and find out but apparently someone else owns it now sadly according to the Interwebs). In what seems like another lifetime ago during my very first teaching job in Lake Arthur I would cut across Cottonwood road on my way home to Artesia (I know the fact I lived in Artesia is a reason to drink in itself) being in a not so great marriage at the time I would detour to the winery and being that it was oh about 3:30pm it would be just the little old guy that owned the place and myself drinking for a couple of hours (no I did not consider myself an alcoholic, geez people stop being so judgmental, maybe the little old guy- Dale- needed a friend, or maybe me being there prevented robberies or something, we just don’t know ok? )… Dale really cracked me up, he would sit there knowingly and tell me all kinds of funny stories and give me advice looking at me seriously through his very thick glasses while drinking vanilla wine that was more like a liqueur than a wine on the rocks. Eventually he’d decide it was time for a snack and he’d bust out with the good stuff- his wife’s wine cake that she always kept a stack of frozen and ready to thaw for guests. Heck by that time though Dale didn’t even worry about thawing those suckers out. We’d sit there and carve what we could off the frozen bundt cake and I’ll tell you what that was some seriously good stuff…. frozen or not! I had to beg her (Dale’s wife) for the recipe and over time I’ve made some modification of my own to it but this folks… is to die for! So I’ll get to the point. Here’s the recipe. Ya’ll are seriously lucky today, and you’re not even going to believe how easy this is. Mix cake ingredients together. 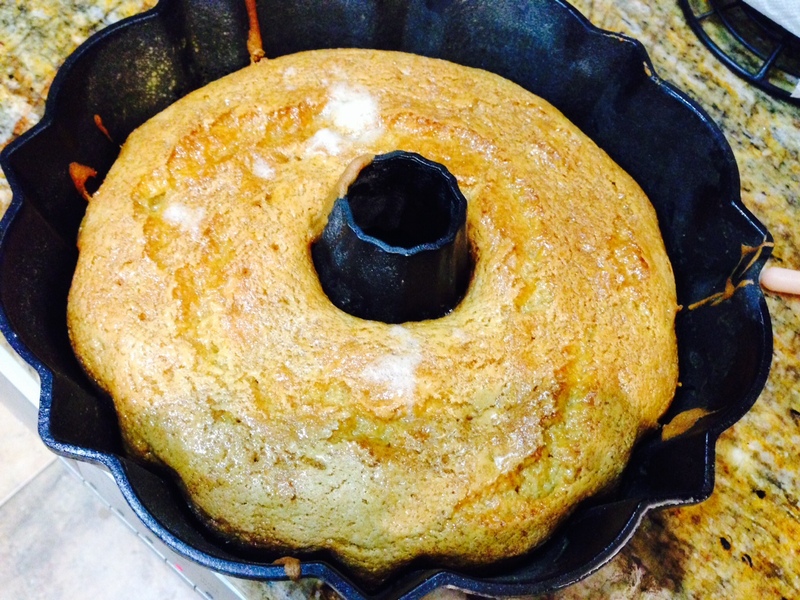 Pour into greased and floured bundt pan. Bake at 325 degrees for 55 minutes. Some of you are thinking hmmm it’s so plain. What’s the big deal? Ok… so sprinkle a little powdered sugar on it and garnish it with some berries or something the first time if you really think you must. After that first bite though, you won’t waste your time.. you’ll just dive right in! ← Where do you unwind? A bathtub post. This might have to be a weekend cake for cowboy!!!! !